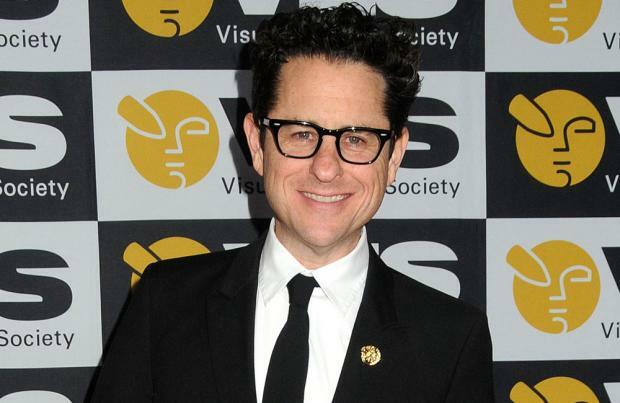 J.J. Abrams says some of the rumours surrounding 'Star Wars: The Force Awakens' are true. The 48-year-old director said everyone involved with the film has done their best to kept the script a closely-guarded secret, but confesses some of the speculation surrounding the movie is accurate. He shared: "We did the best we can to preserve the story for the audience, but it doesn't always work. "There are a ton of rumours - some true, some false. But I'm grateful for everyone who would want to read a spoiler because it means that they care and want to see the movie. "I know what it feels like, as an enormous Star Wars fan myself." Abrams also said he thoroughly enjoyed making the film, despite its many challenges. He told BBC News: "I can't wait for you to see it. It's been a blast working on this and luckily we have an incredible post-production team. "There are always challenges as you go but it's been a complete kick to put this together." Meanwhile, Abrams is developing a biopic of inventor Thomas Edison. The director has joined forces with Paramount to create a movie about the legendary inventor, who is to be depicted as a rugged eccentric genius, TheWrap reports.